Former UNLV coach Jerry Tarkanian spoke with Athlon Sports Monthly and CBSSports.com college basketball columnist Gary Parrish in an exclusive March 2011 interview, detailing his career, his thoughts on current coaches and his bouts with the NCAA. Tarkanian died in Las Vegas on Wednesday, leaving one of the most compelling legacies in college athletics. He was 84. Tarkanian finished his career with the 1990 national championship, four Final Fours and 761 career wins. His feuds with the NCAA, including a Supreme Court case in 1988, were just as historic. The Mountain West has had a legitimate claim on being the top conference out West in recent years. That’s not going to happen this season. With the Pac-12 making its long-awaited comeback and turnover at key programs in the Mountain West, the MW may have trouble just holding off the West Coast for league bragging rights. 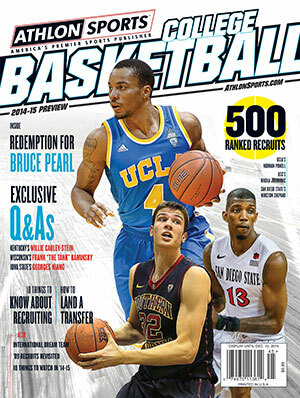 This preview and more on UNLV and the Mountain West are available in the Athlon Sports 2013-14 College Basketball Preseason Annual. 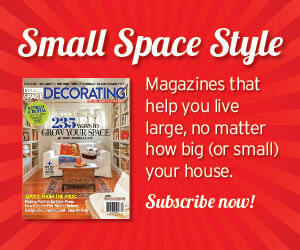 The magazine is available online or on newsstands everywhere. The Mountain West enjoyed the best season in its history in 2012-13. The fun, though, stopped when New Mexico was crowed MWC tournament champion. The Lobos were on the wrong end of an NCAA Tournament upset to 13th-seeded Harvard. If that wasn’t enough, San Diego State became the first team to lose to a No. 15 seed in the round of 32, sending Florida Gulf Coast to the Sweet 16.